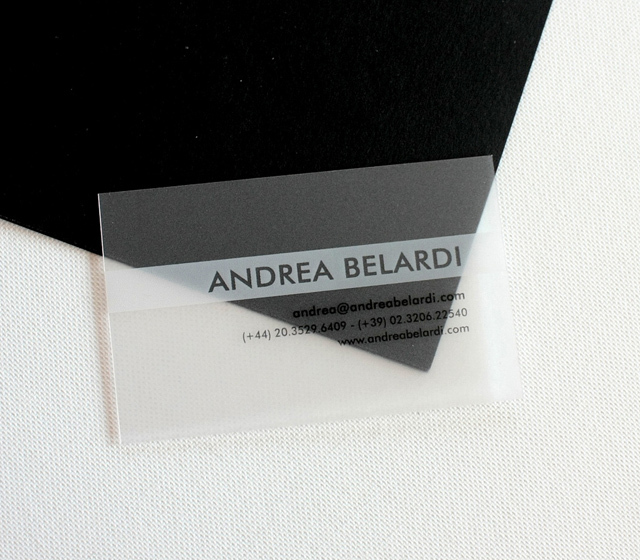 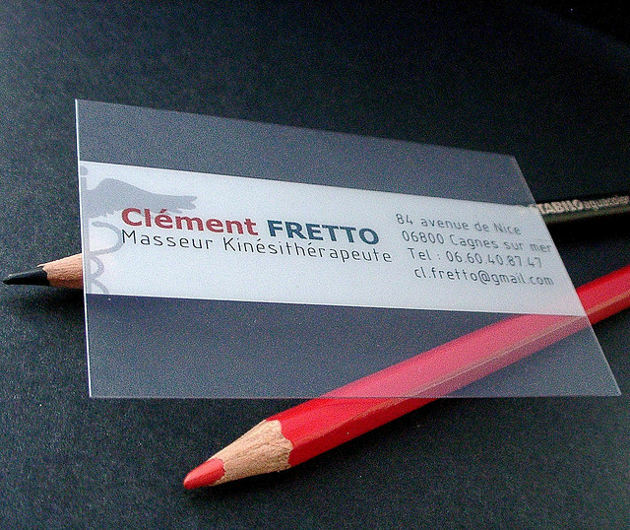 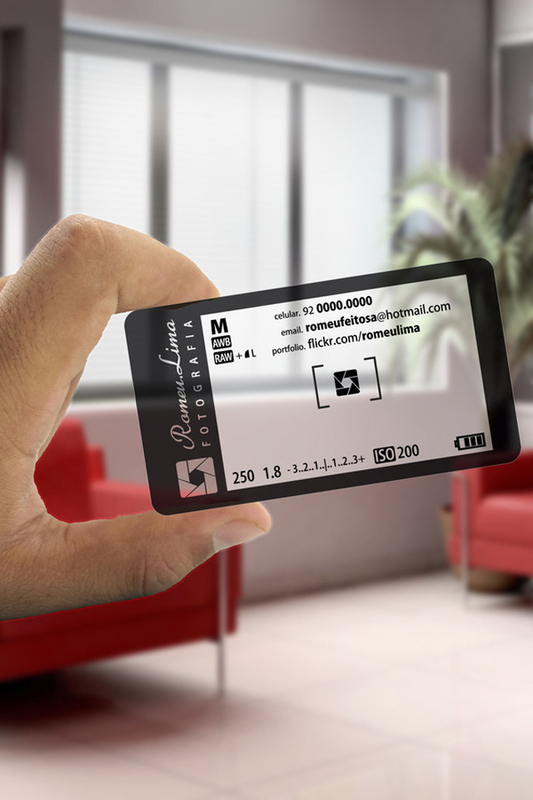 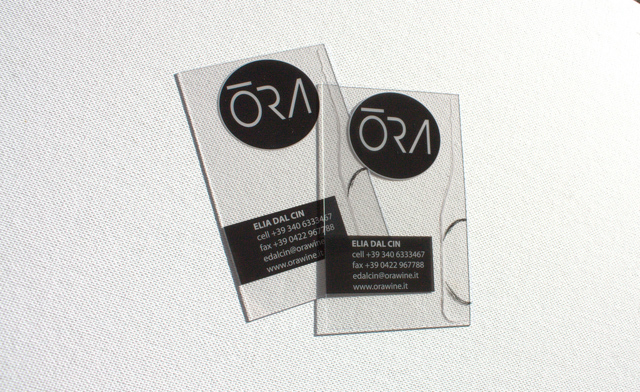 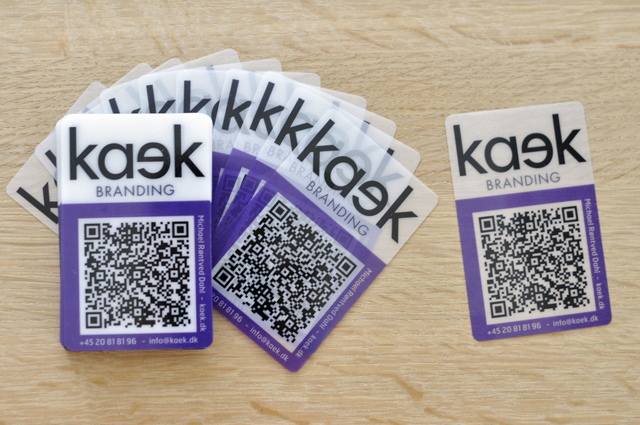 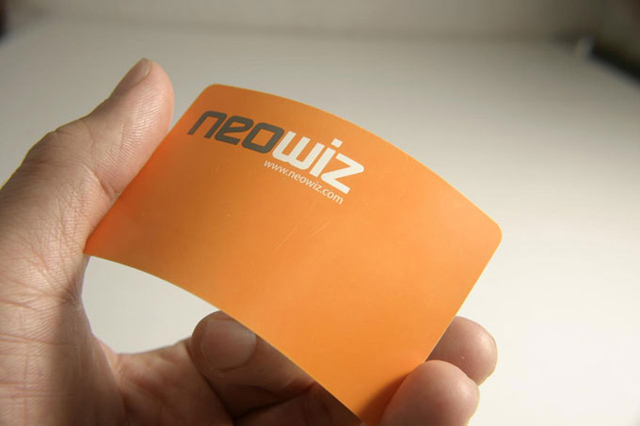 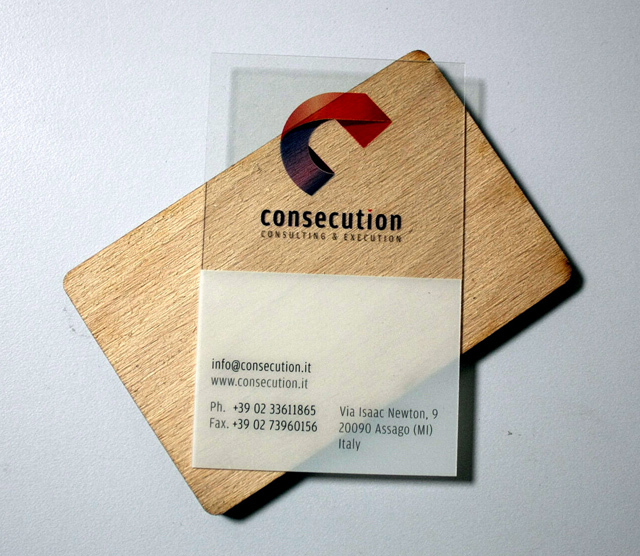 Plastic business cards are a good choice if you are looking to have a unique business card that does not only stand out from the rest but also last longer. 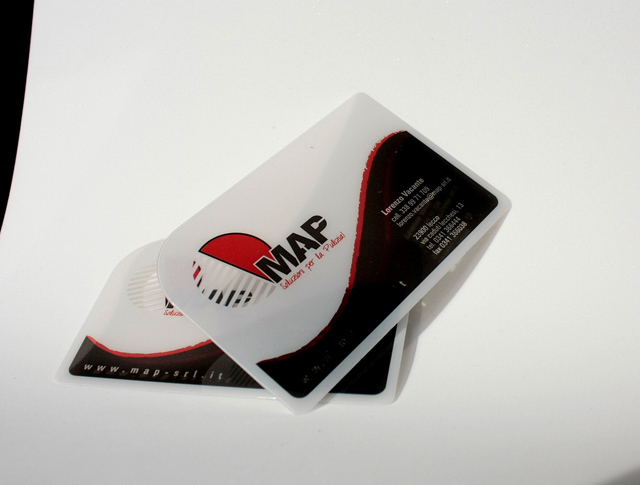 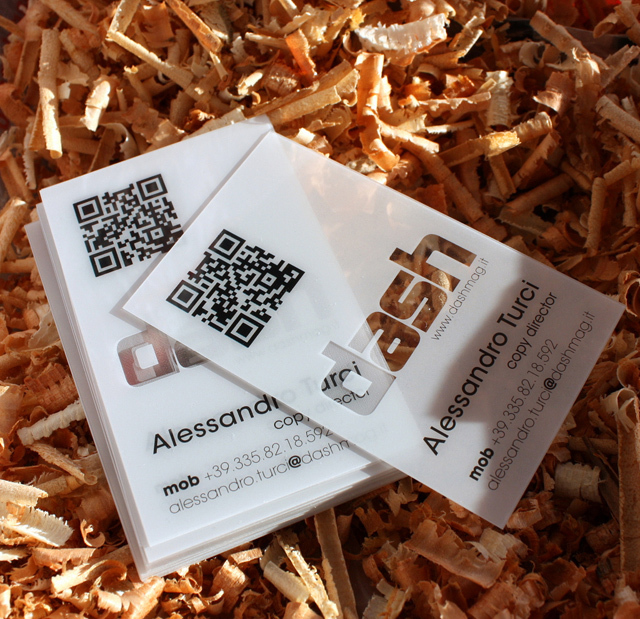 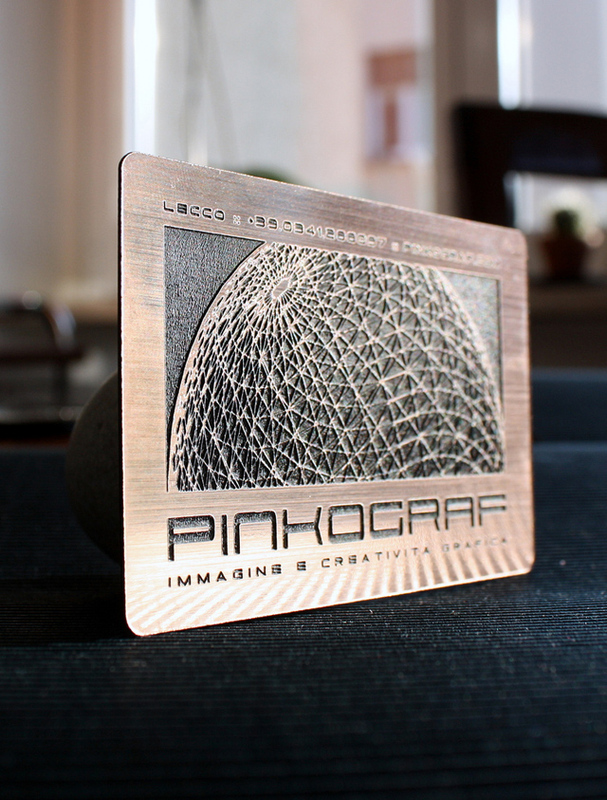 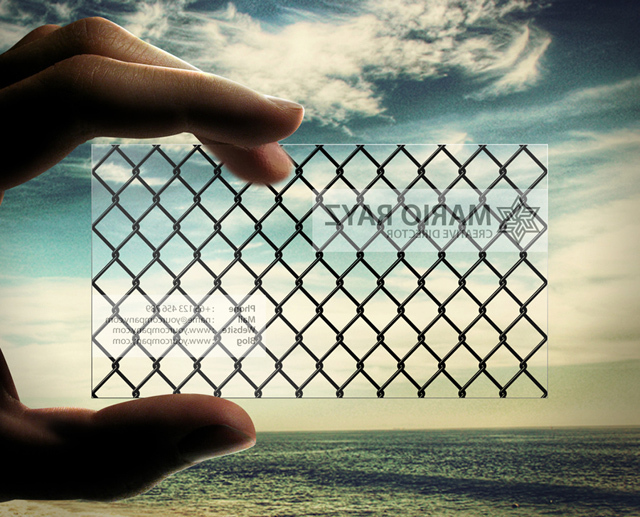 They are very practical, because plastic cards are more resistant to destruction and they look very modern. 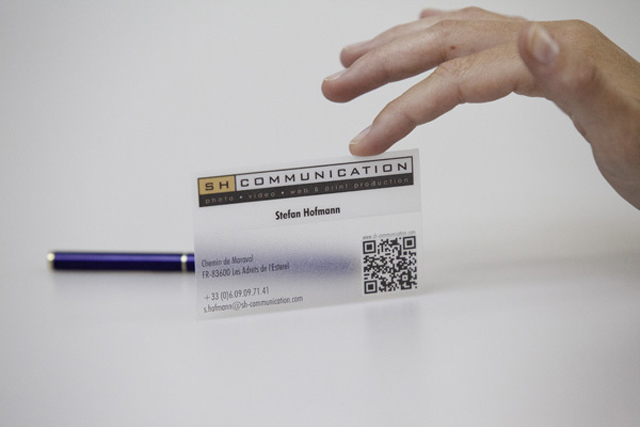 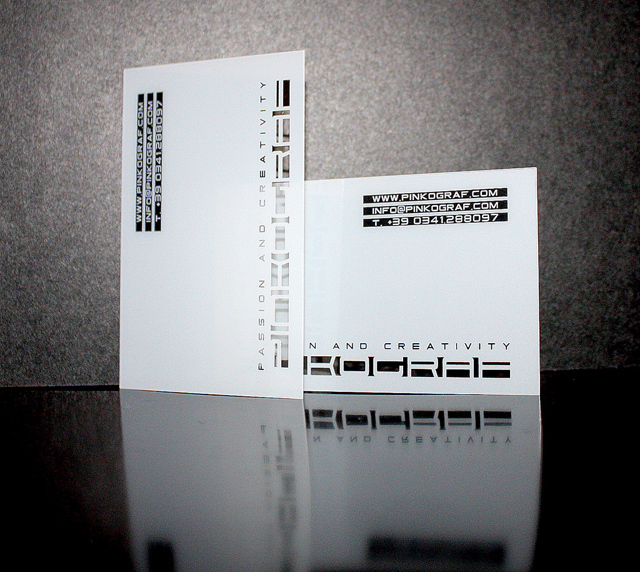 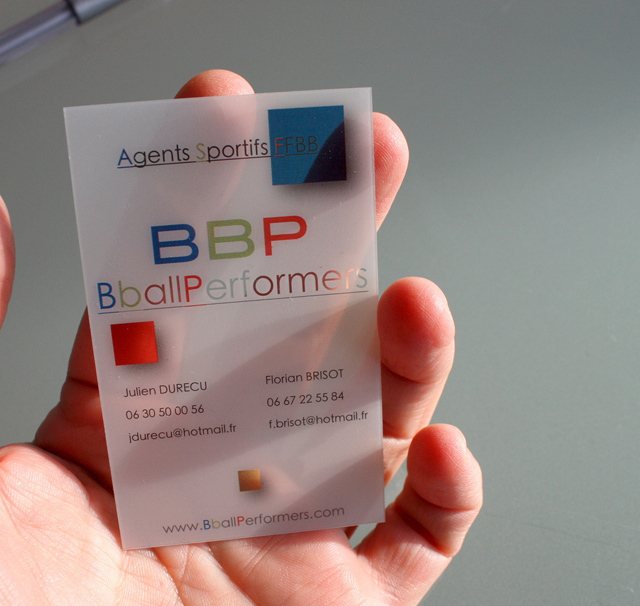 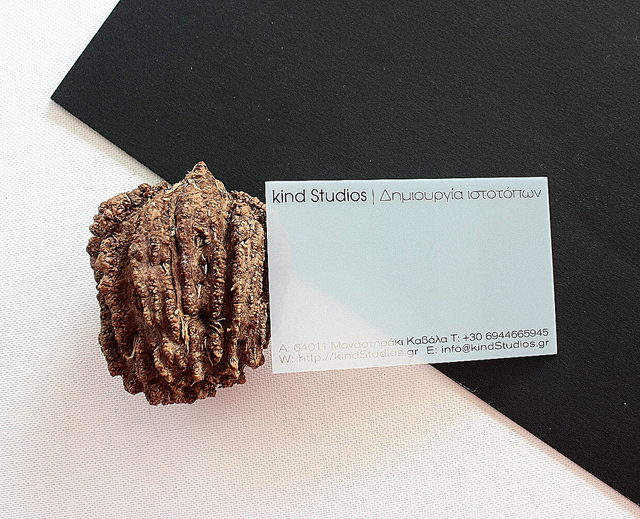 This business card is sure to stick out in a stack of cards and in the receivers mind. 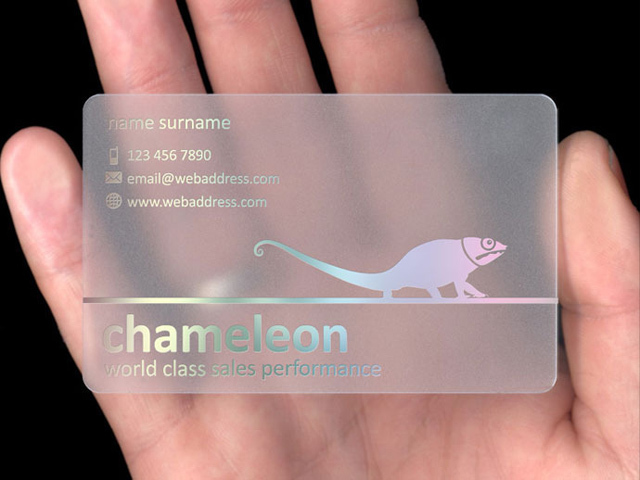 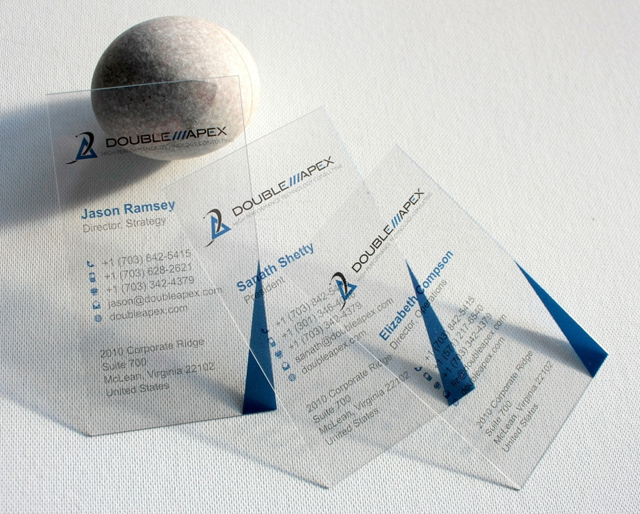 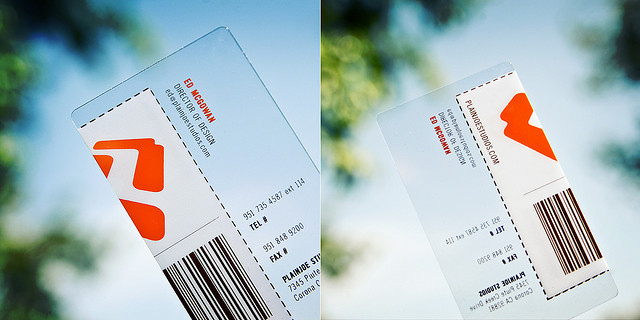 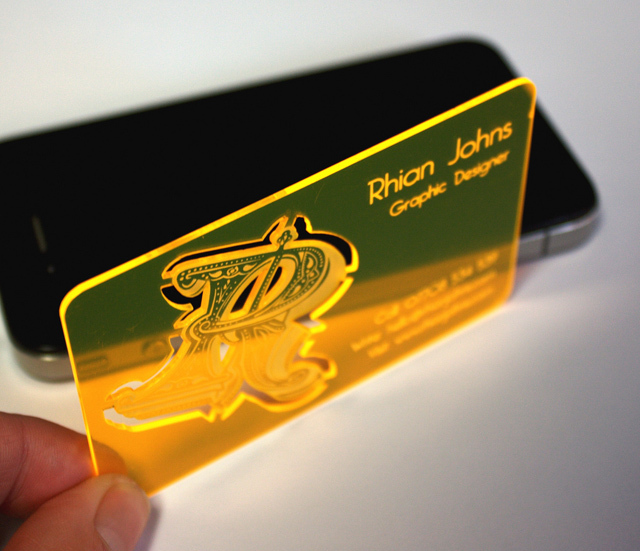 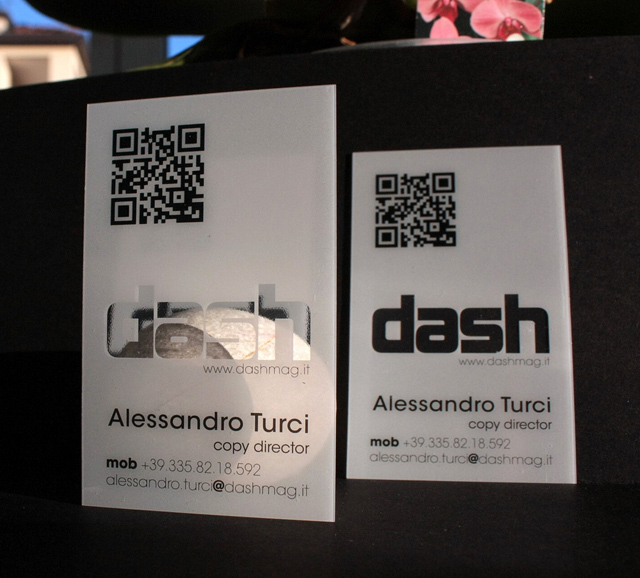 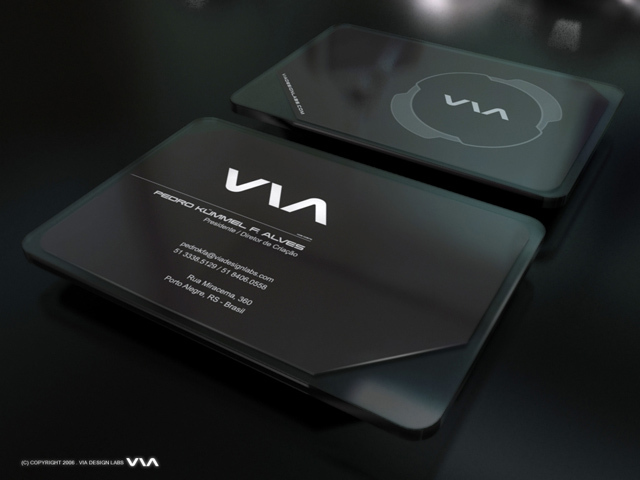 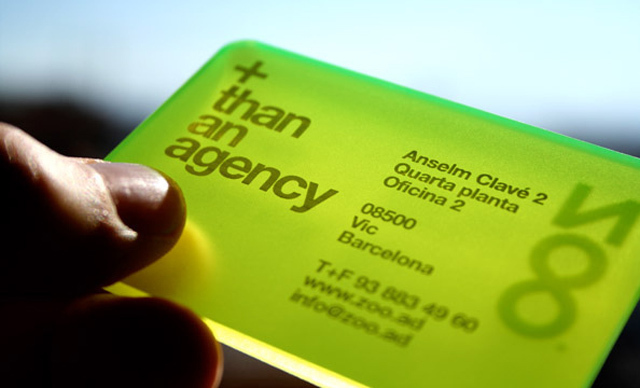 If you are planning to have a plastic business card for yourself, try looking first at some incredibly designed examples. 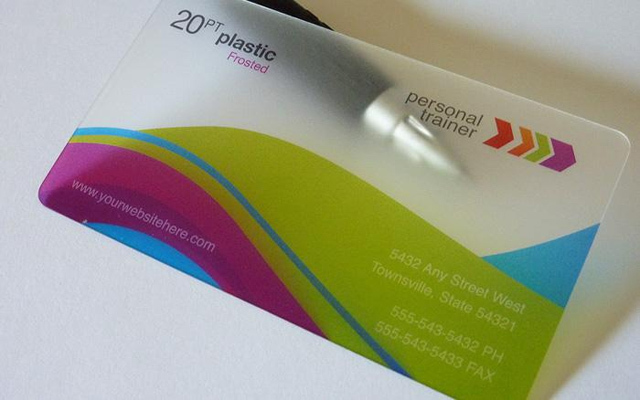 I think, you will be ordering your plastic business cards after reading this post and I am sure you will never go back to standard paper business cards. 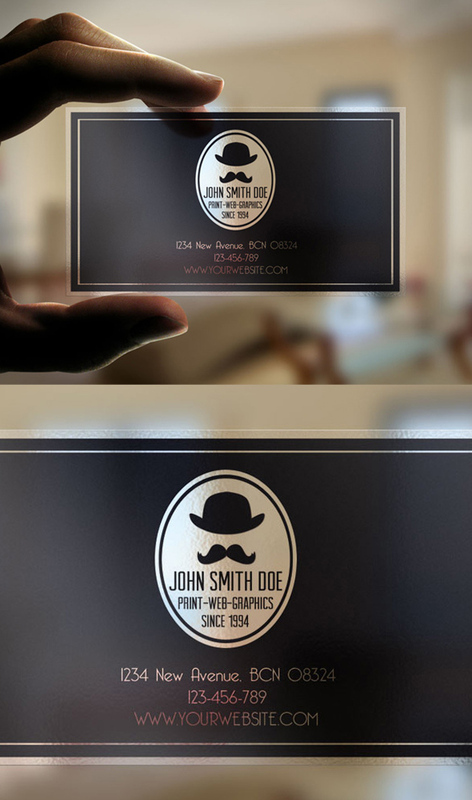 please how much will it cost me to do something like this. 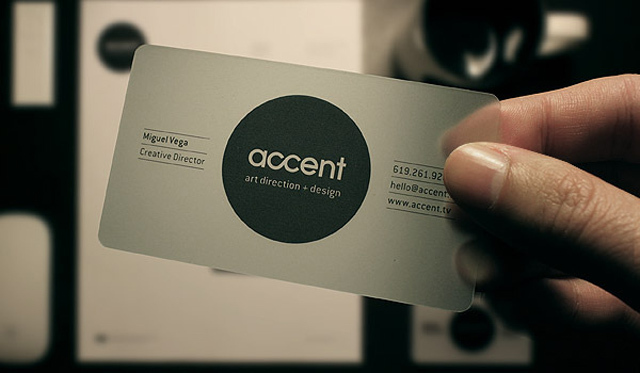 Absolutely love all your stuff. 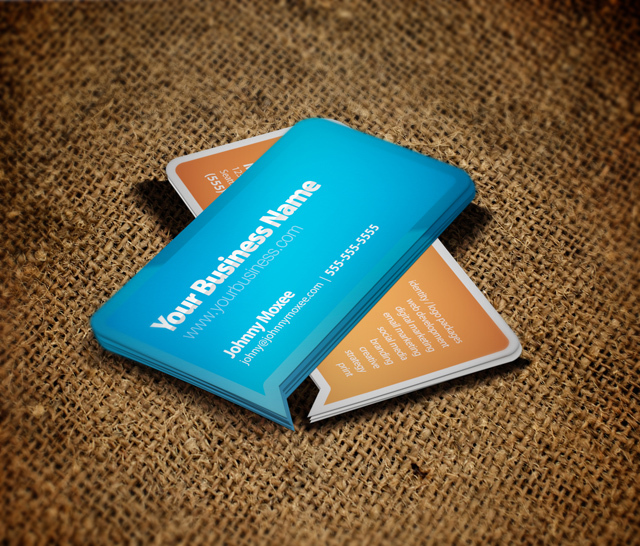 Great inspiration for me as I work alone and am self taught tradesman / business owner.